Though once a cause championed only by a small minority, marijuana has become increasingly accepted, by health professionals and the general public alike, as a useful medicinal aid. This trend is likely to continue, as state legislators have begun the process of relaxing restrictions on this drug. Even so, medical marijuana is still a shadowy subject for many. How does it work? What medical conditions can it treat? Is it really safe? What cannabinoids are and what they do. The vital role of THC. How marijuana can provide relief for sufferers of epilepsy, diabetes, MS, and a host of other medical conditions. Why “street” marijuana isn’t suitable for medicinal purposes. How medical marijuana is manufactured to ensure quality. This eBook is FREE of charge. 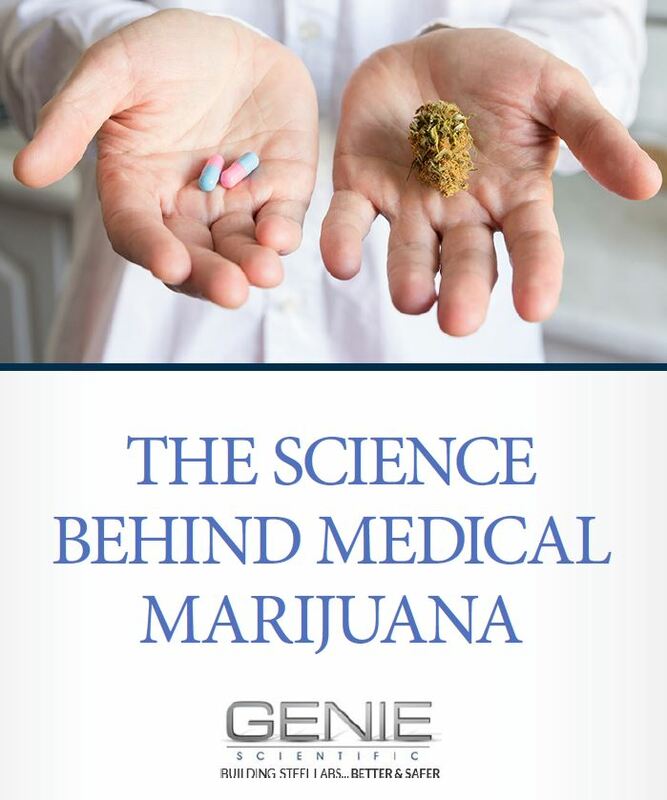 You can download The Science Behind Medical Marijuana by contacting us here.